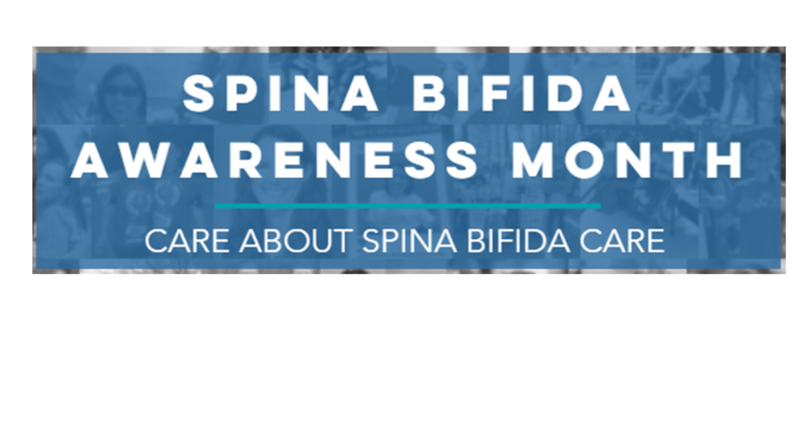 October is Spina Bifida Awareness Month—a time to celebrate the hundreds of thousands of people living with Spina Bifida. 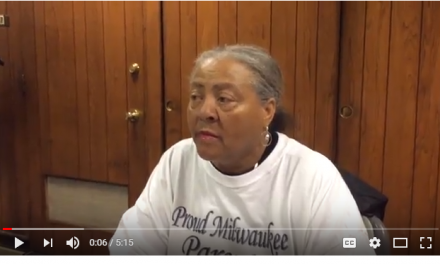 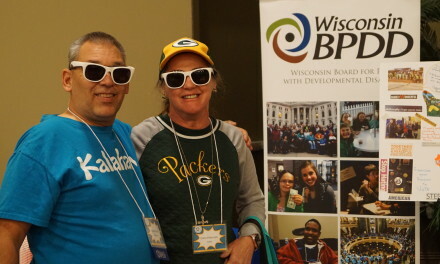 The theme, Care about Spina Bifida Care, challenges us to get involved in improving the health and lives of our families, friends, neighbors, and even strangers who live with this rare birth defect. 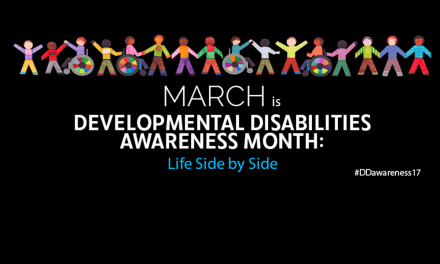 People living with Spina Bifida, parents, health care providers and others will share their triumphs and struggles in their journey with Spina Bifida.